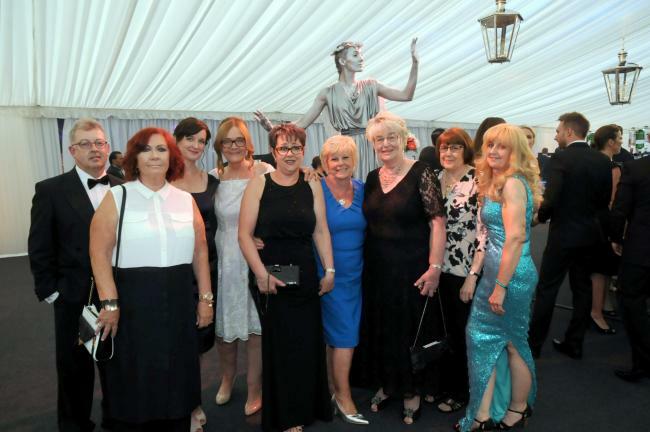 LifeTime made it as finalists for Community Initiative at the Warrington Business Awards held on Friday 10th June. Volunteers and staff turned out in style to enjoy the ‘sparkling’ event held at Lymm Rugby Club. Sadly not the winners but a good time was had and all agreed that to reach the final stage at this prestigious event is success in itself.